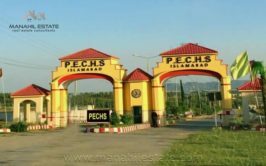 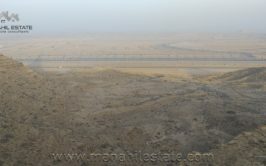 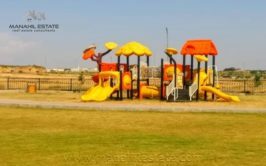 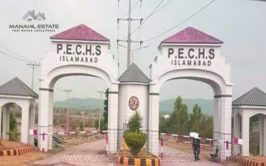 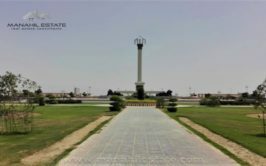 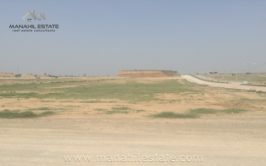 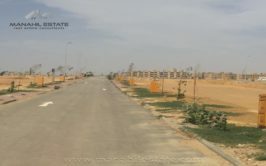 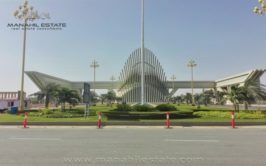 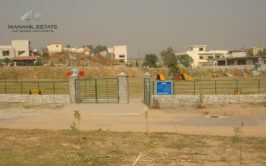 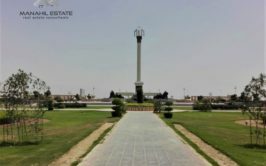 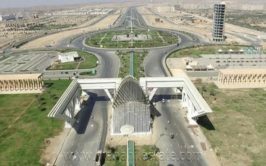 Prime location 10 marla (35x70) size plot in bahria town phase 8 overseas enclave sector 6 available for sale at very reasonable price. 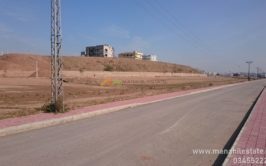 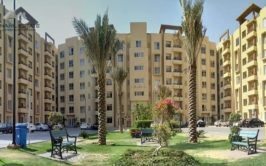 Plot is level and well located in the central area of overseas 6. 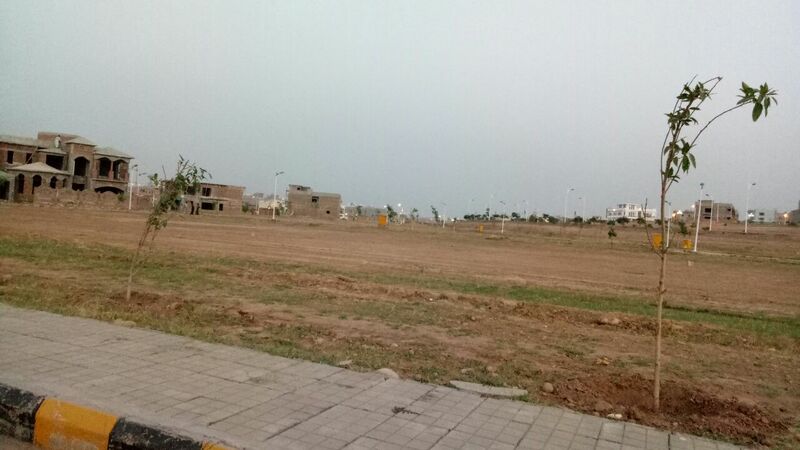 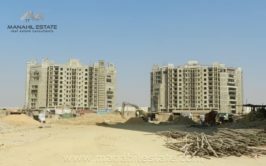 It is the first block of phase 8, and one of the most expensive blocks where people prefer to construct houses. 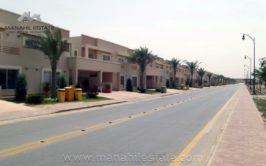 we have 10 marla plot available in 900 series. 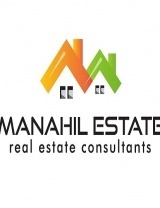 Price is 60 lacs only.